Join us on March 4 at 1:00 ET for a special webinar! What can nonprofits do RIGHT NOW to solicit donations? With year-end in the distance and a new season ahead of us, sending a spring appeal tops the list of most fundraising experts. But sending one email isn't likely to move the needle - in fact, if your donor information is disorganized or inaccurate, this can cause more headache than help. But pulling together a multichannel spring appeal campaign has never been simpler. 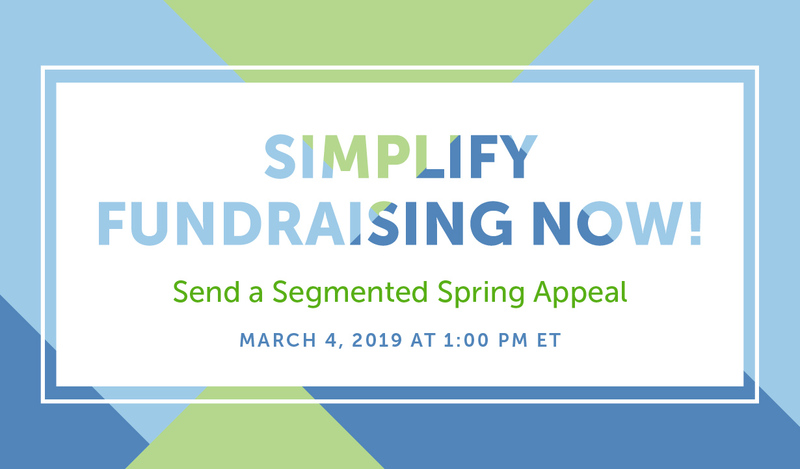 Tune into this special webinar to hear from a leading Personal Fundraising Coach on the best practices every nonprofit should follow when planning and executing a spring appeal. You'll also hear from Network for Good's product team on how a Donor Management System can do lots of the heavy lifting - so you can simplify fundraising now! As a special bonus, all attendees will get a workbook for setting up their own donor segmentation. 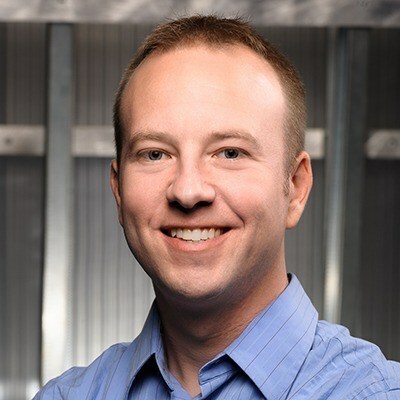 Peter Hart is a product manager at Network for Good where he focuses on the Donor Management and Communication tools that our nonprofits use to organize their fundraising efforts and engage their constituents to build stronger relationships. Peter is obsessive about listening to and understanding our customers' needs and passionate about empowering our nonprofits with fundraising tools that are simple to use but accomplish powerful results. 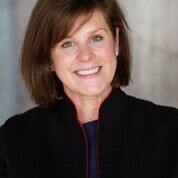 Andrea Holthouser brings a results oriented leadership style, dedication to continuous improvement, and passion for time saving strategies to her clients with Network for Good. With twenty years of experience developing annual giving, peer-to-peer, and major gift fundraising campaigns, Andrea delivers unparalleled value to her clients. Recognized as a “gifted listener”, she provides her clients with the vision and confidence needed to exceed their fundraising goals. As a fundraiser, Andrea has achieved sizable giving increases for every organization she has served. Andrea enjoys working with small and medium-sized nonprofit organizations to maximize the return on their NFG coaching investment.